Nothing excites children like a visit to the zoo! 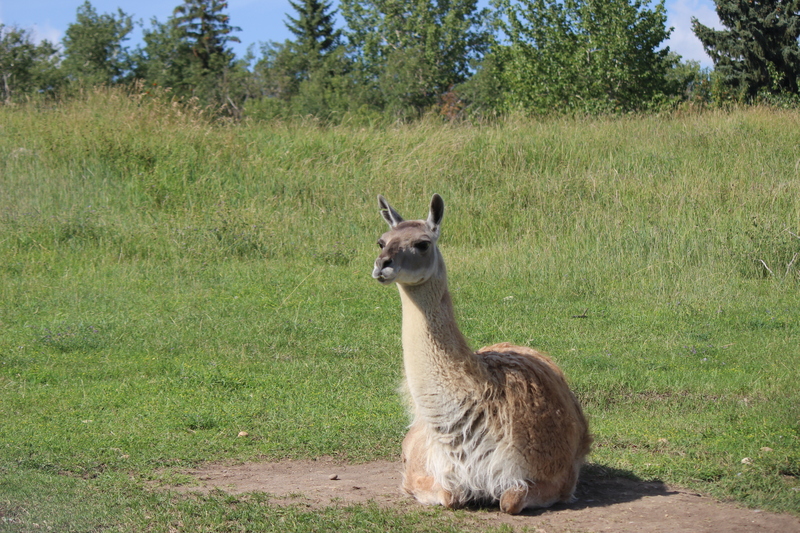 Last week we decided to take our family to the Edmonton Valley Zoo. I hadn’t been to this zoo before, and my hubby and his family said it has been years since they last visited. We decided to make an afternoon trip out to explore. Our niece J, who’s 5, was super excited to pay a visit to the zoo, having already been there with her daycare. After we paid our admission, J lead the way to the swimming otter at the entrance, and then to the lemurs and meerkat exhibits. There’s peddleboats you can rent to ride around, as well as complimentary rides for the family on their train and a children’s carousel. The ice cream booth was welcomed on this nice sunny day – scoops of Chapman’s ice creams or packaged ice cream and popsicles awaited for us to buy to cool us down from the heat. We then made our way on foot to visit Lucy, the resident Asian elephant, as well as visit the nearby wallabies and capybaras – both which originate from down south in Australia. 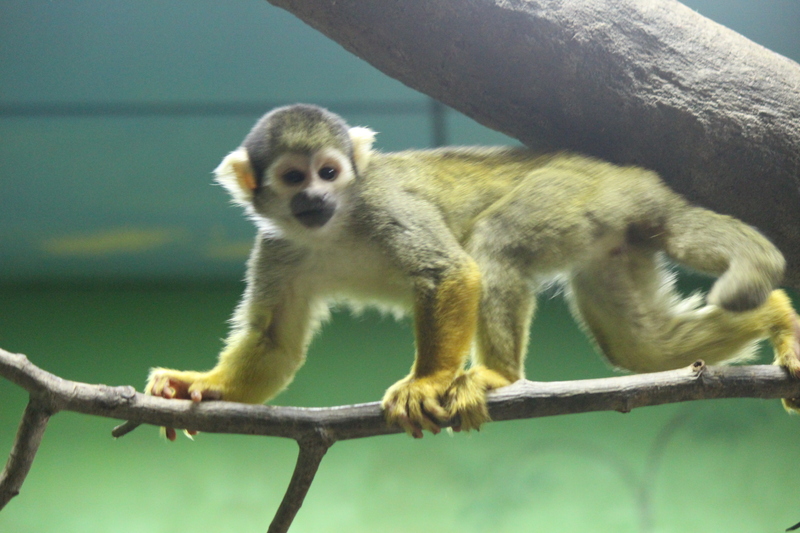 The zoo also has exhibits on various rodents and monkeys, including the squirrel monkeys who fly through the trees in their habitats. 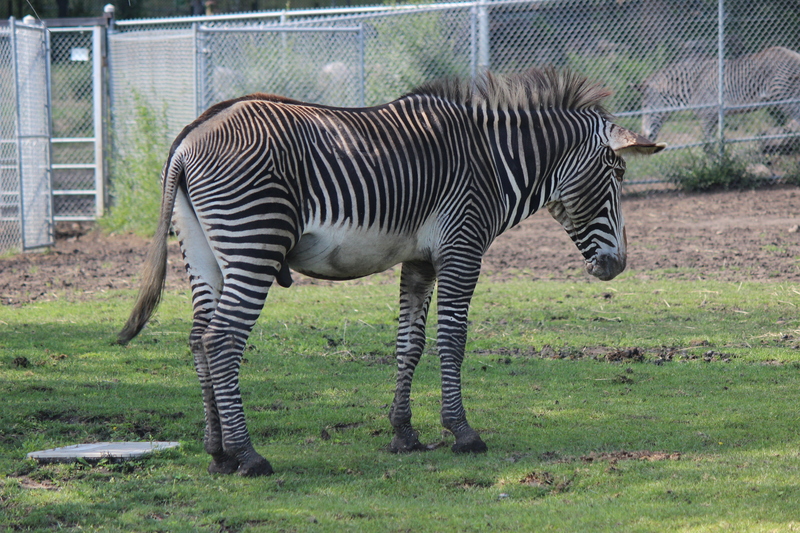 This zoo surprisingly is quite big for the City of Edmonton. I was amazed that they are able to sustain quite a number of African and Australian animals despite the cold winters the city experiences. 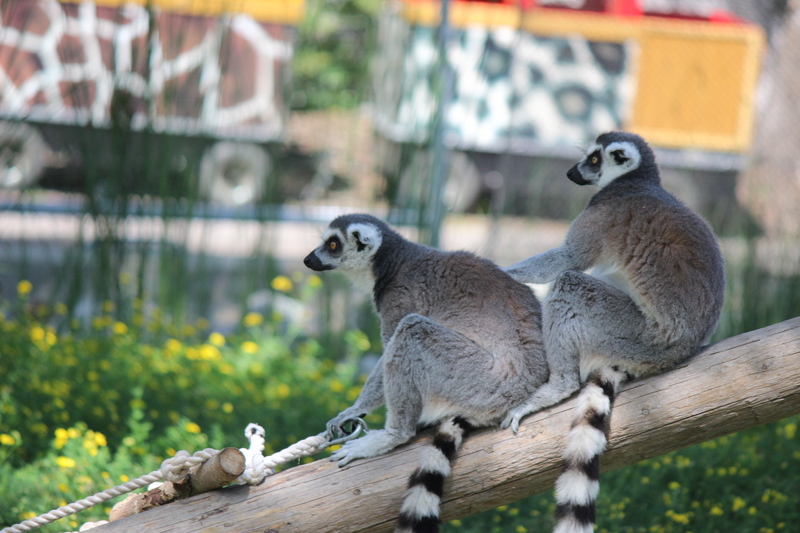 Along with the above animals, they also have seals, alpacas, zebras, sloths, snakes, lizards, turtles and more within the zoo! 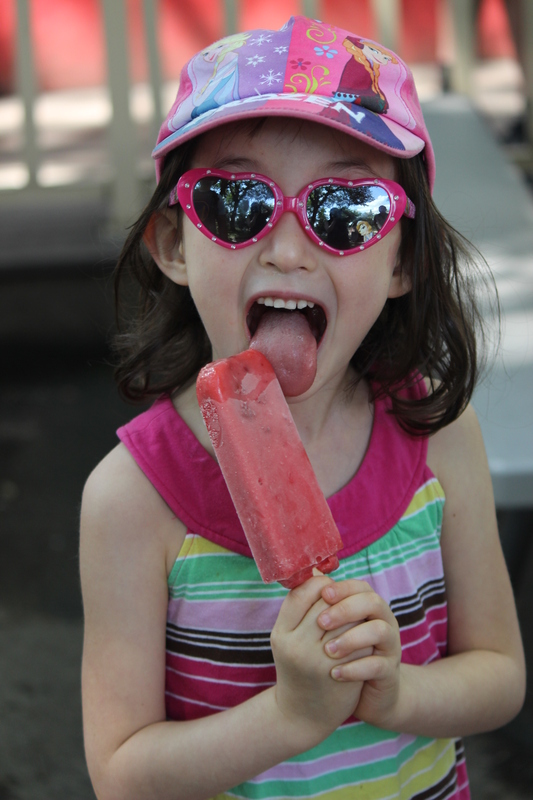 Dress appropriately – there’s small amounts of shades underneath trees, at the snack shacks, and shaded picnic areas and exhibits, however a portion of the zoo is outdoors and may be either quite hot or cold depending on time of year to visit. Wear proper walking shoes – the zoo is a lot bigger than expected, so there will be quite a bit of walking. For younger children, it might be best to bring a stroller in case they get tired and need a ride or a nap. Bring water / snacks. 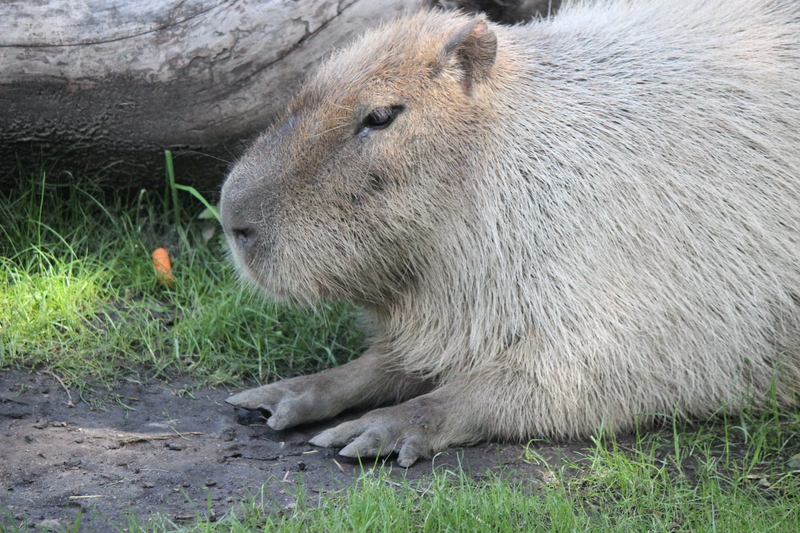 There are snack shops within the zoo, but expect to pay higher prices for the snacks and drinks. Bring water to keep hydrated during the hotter days. Map out your visit so you can figure out how much time you may need to see everything. 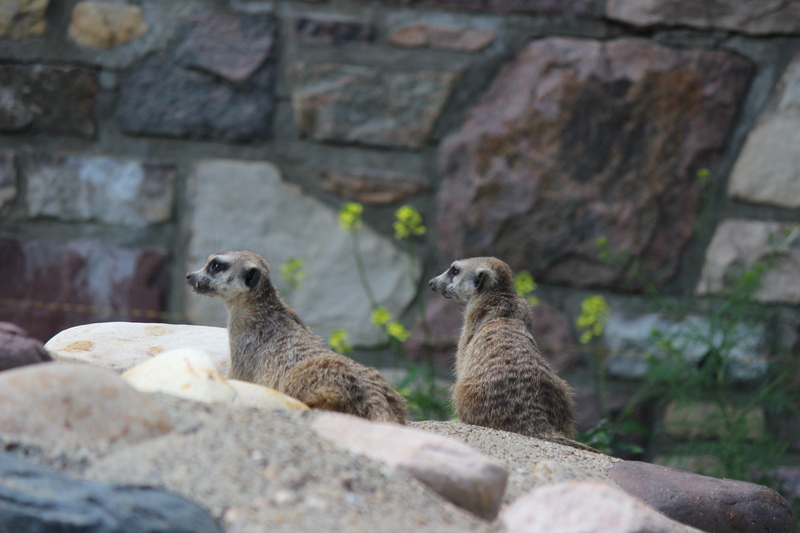 The zoo closes at 6pm on the summer months. If you did what we did and came just for the afternoon, make sure you allocate enough time to see everything. 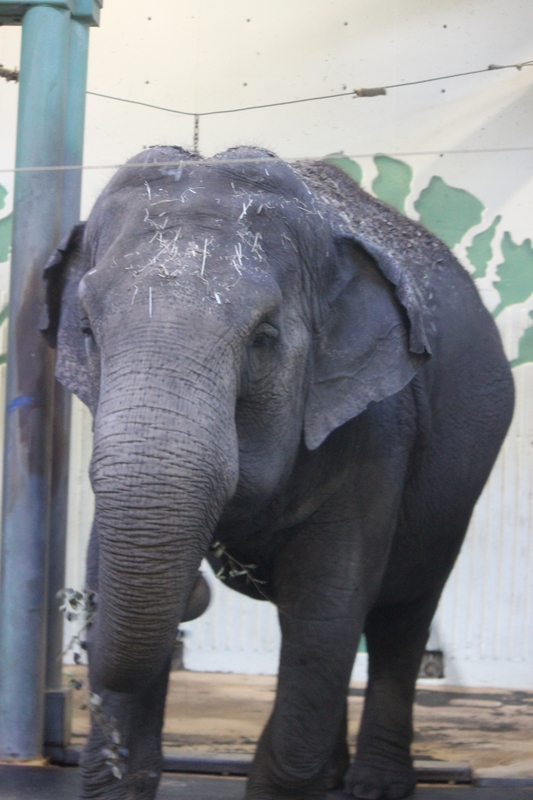 Check the City of Edmonton – Edmonton Valley Zoo website to plan accordingly.